Head over to the selling basket and type in the ISBN Number / Barcodes of the items you want to sell. 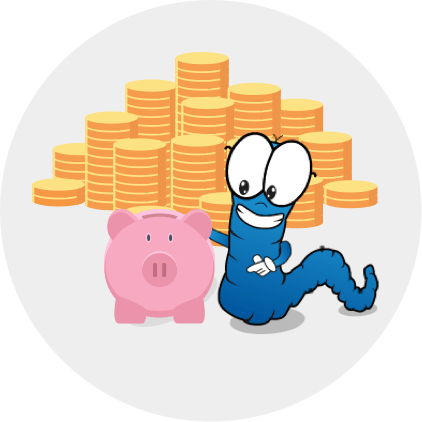 We’ll give you an instant quote and if you’re happy you can accept the offer and let us know your preferred payment method. 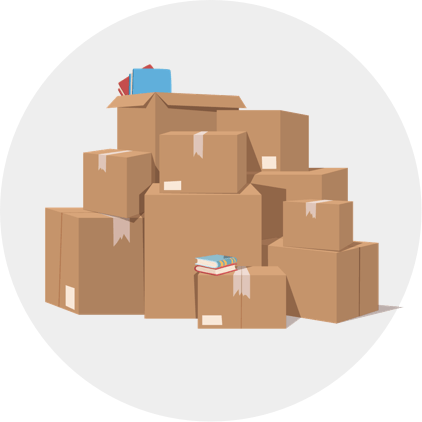 Print off the postage label supplied, box up your unwanted items and post them for FREE using our designated courier service. Once we receive and check your unwanted items we’ll pay you the NEXT day. 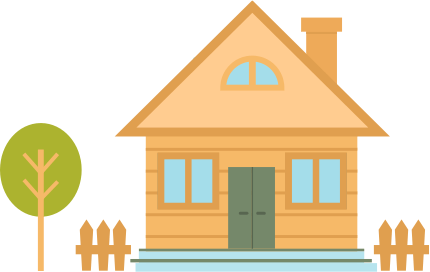 Simple, Straightforward & Stress Free! 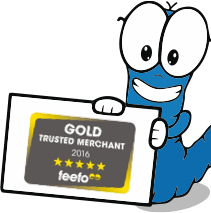 We have recently been awarded with the Feefo Gold Trusted Merchant award for 2016! To become a gold trusted merchant we were required to have an average service rating of between 95% and 100%. 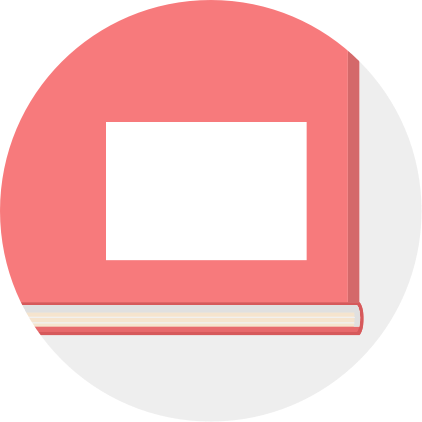 WeBuyBooks consistently scores above 98% and we have a 4.7/5 customer experience score! Sometimes, despite the best laid plans you can find yourself in a situation where you need money at short notice. 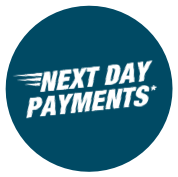 With Next Day Payments the whole process from sending us your items to getting paid can now take as little as 3 working days! 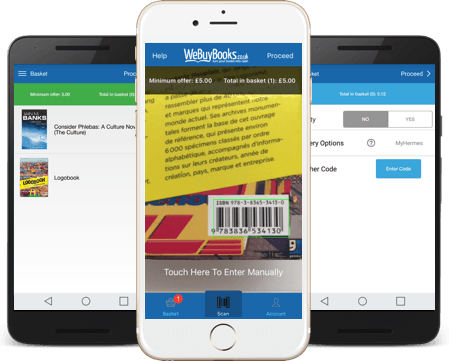 Selling your unwanted books, CDs, DVDs and video games is even quicker with the We Buy Books mobile app. 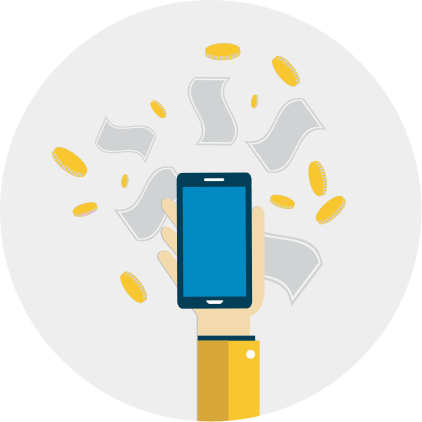 Turning your mobile phone camera into a barcode scanner our mobile app allows you to sell your items on the go in a matter of seconds. The We Buy Books mobile app is available on iOS and Android devices.